-  9 years as founding & managing partner of Your Care Consult: advised investors & operators in sale lease backs and acquisition & disposals of healthcare companies & properties in France and Germany – €6BN+ of transactions. Stéphane has thus developed a very good knowledge of healthcare markets, business models, operators, financial investors, real estate developers & investors, lending banks and technology providers. 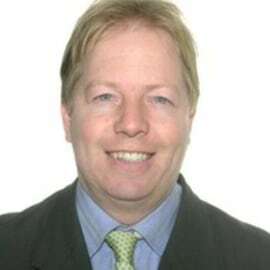 He is a trainer on European healthcare real estate. Stéphane is MRICS and holds a BA from Neoma (Rouen) Business School and a Wharton MBA.